AmeriStorage offers four premier locations with all the storage features you’re looking for. We’re eager to provide you with the perfect storage unit for you! We offer four storage facilities across Pennsylvania and Ohio. 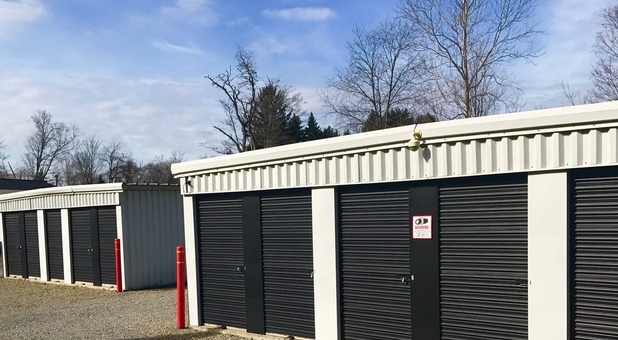 Our facilities in Meadville, PA, Saegertown, PA, and Andover, OH offer a variety of storage options for some of the lowest prices around. 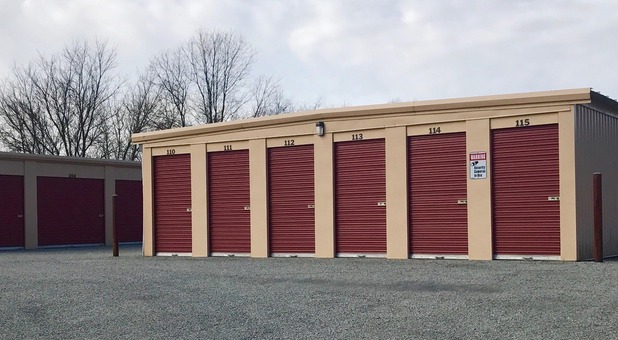 Whether you’re looking for 24-hour access, drive-up access, or just a clean, perfectly sized unit, we have a facility that has what you’re looking for. Check out the facility nearest you - we’re sure you’ll find the perfect options to accommodate your needs. When you rent a unit at any of our facilities, you’ll enjoy the kind of customer service that meets all of your needs and puts you at ease. Our storage professionals are experts - they’ll answer all your questions and help you with any special requests. You can depend on us! We offer so many choices that you’re sure to find the kind of options that you need. 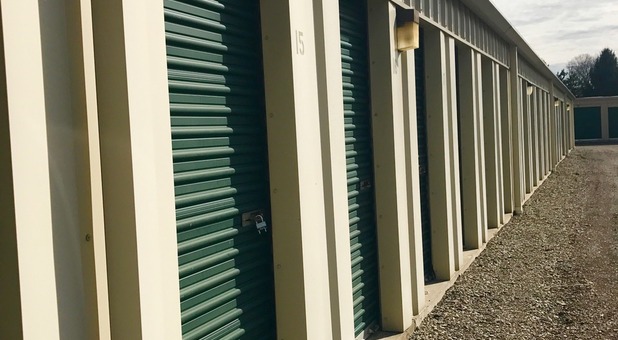 We have a broad variety of unit sizes and amenities, so whether your storage needs are large or small, we have the perfect unit for you. Not sure what size you need? Contact us - we’ll help!